If you prefer to wear pants over skirts especially during those cold days, then go for women’s designer trouser socks. They are usually made of lightweight material such as nylon or spandex and can reach below the knee as well as on the upper calf. 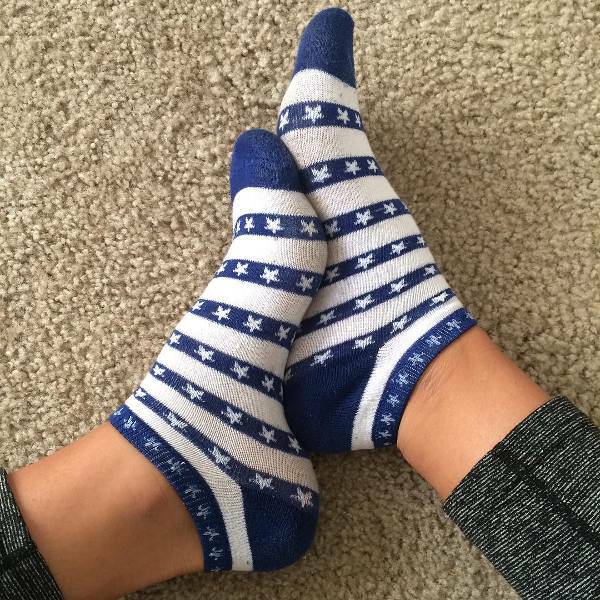 These socks are comfortable and stays in shape hence are always up. 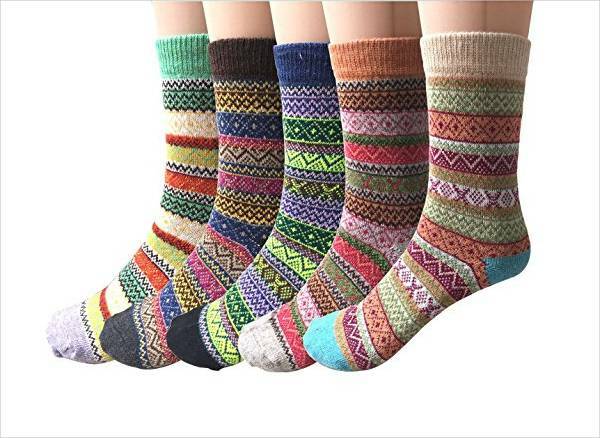 Wool socks for women are made using merino wool which is soft and absorbs moisture at a relatively faster pace to ensure your feet are always dry and free from bad odor as well as infections. While they are best suited for cold weather, they still feel comfortable even on hot days. If you are looking for the best socks to wear with your boots, then go for designer boot socks. From cowboy, ankle or knee high length boots, you will look stylish with any boot socks. For a trendy look wear long socks on top of your skinny jeans and bunch them. If are going skiing anytime soon and you already have your skiing gear then you need the right type of socks to complement your ski boots. 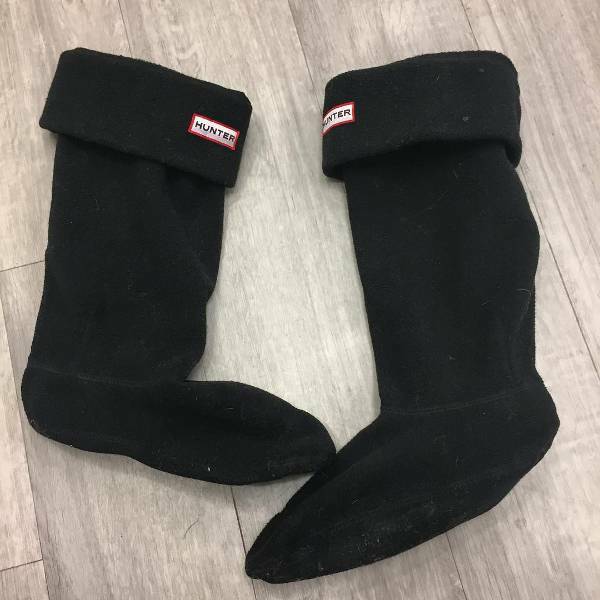 Women’s ski socks designs have an extra cushion pad at the bottom as well as on the heel to protect your feet from the intense pressure of skiing. Fuzzy socks are warm and keep your feet warm at night or during winter. These Socks complement all types of shoes including those with the open or closed design. 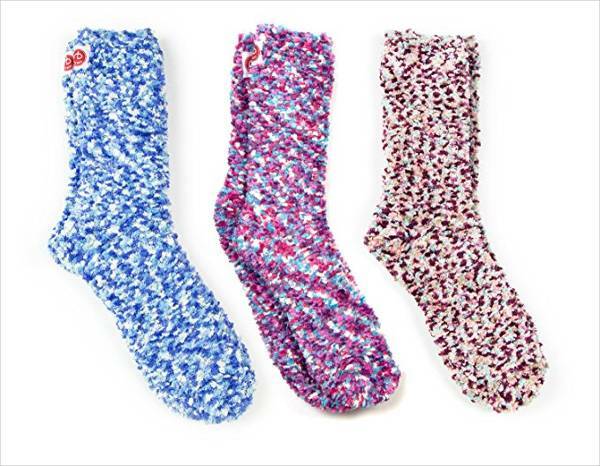 The vibrant colors and cute patterns make fuzzy socks ideal for ladies who want to depict a girly image. For a subtle look pair fuzzy gray socks with black jeans. 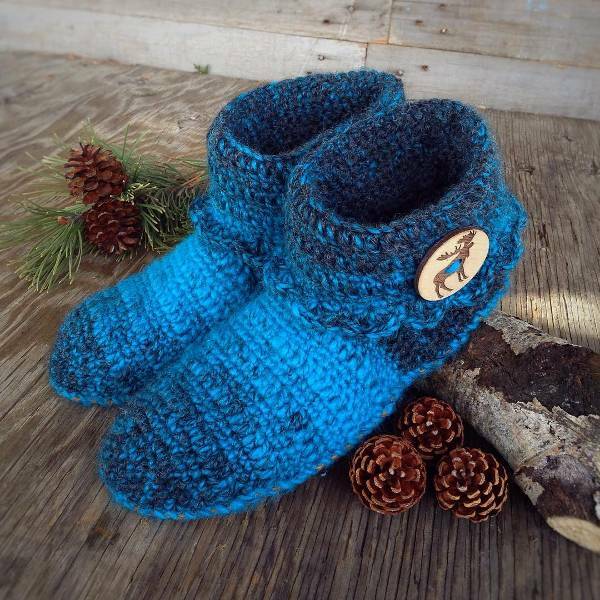 Women who love to wear socks must have slipper designer socks in their closets. 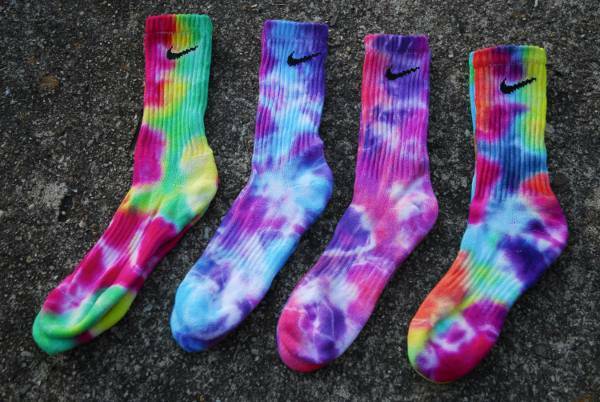 They tend to feature thicker material as compared to the standard sock size hence are best worn without shoes. They also have rubber grips on the bottom side to plant your feet firmly on slippery floors. Since not all socks have the same patterns and texture, women’s athletic socks design are also available in different thickness and style. They are ideal for women with active lifestyles such as those who frequent the gym every day or play a particular type of sports. They are absorbent and cushion the feet against friction. 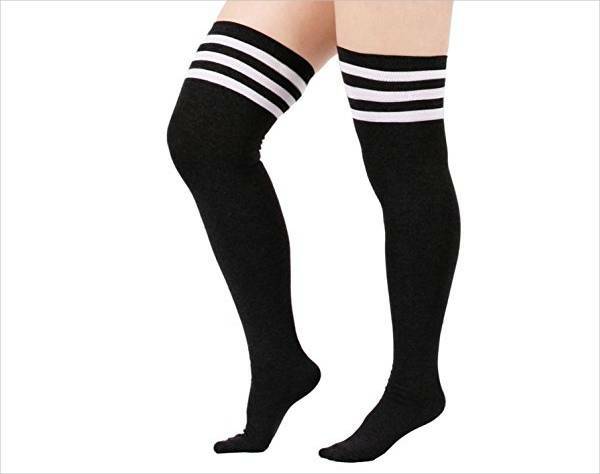 If you don’t know your socks size, then opt to buy tube socks which lack defined heel and ankle enabling them to fit all feet sizes. 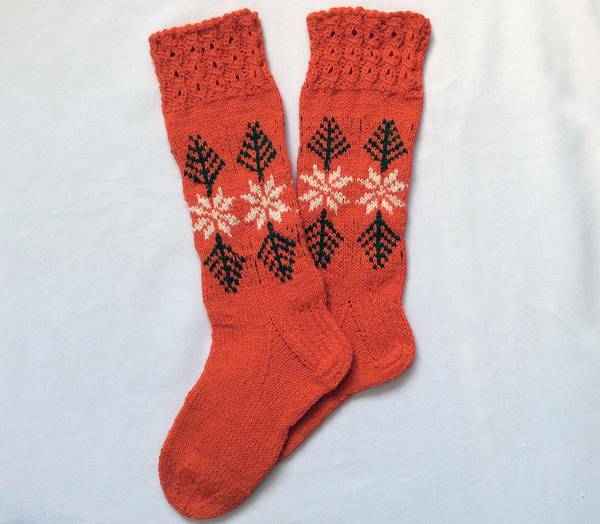 You can get these socks in a thicker fabric which is suitable for cold weather or light fabrics for summer. 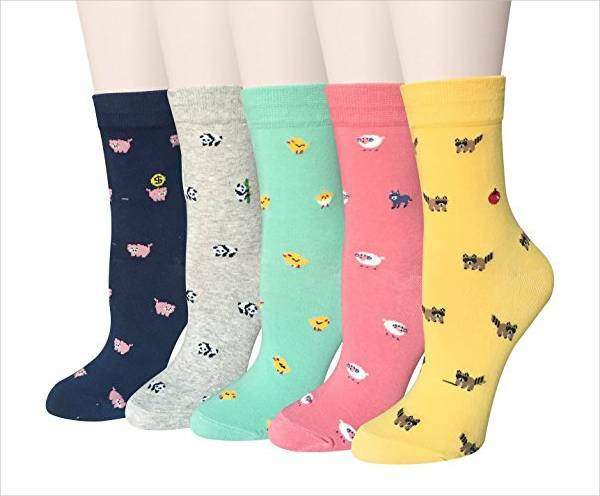 Ankle sock designs for women which are popularly known as low cut socks are perfect for wearing with low cut shoes such as loafers and oxford shoes. These types of socks are a safe zone for those ladies who for the first time are trying to match socks with heels or open toed shoes. Women’s Ruffle socks incorporate lace and the ribbed cuff which prevents these socks from becoming shapeless. When in doubt about which ruffle socks look good with open shoes and heel then opt for subtle designs in neutral colors such as black, or gray and pair with matching color of shoes. When in doubt about which type of socks fit a casual occasion the wear crew sock designs. 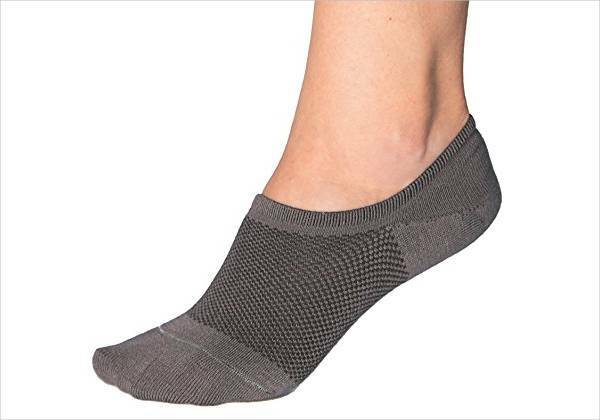 These socks feature a stretchy element, reach the middle of the calf, have a smooth bottom and elastic top which keeps the socks on your feet at all times. They are ideal for athletics, exercising or playing different sports activities. 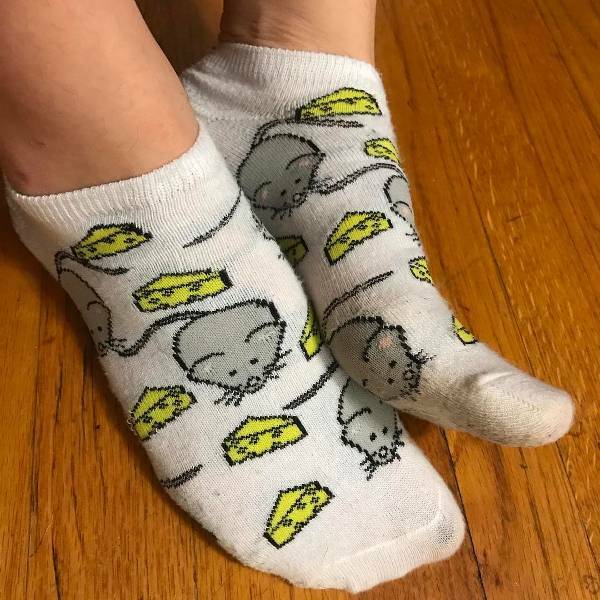 If you are tired of wearing subtle socks, then choose novelty socks for women. They feature cheeky slogans and funny animation characters that can easily brighten up a gloomy day. For a bold look wear these socks on top of your pants or let them peek out of your shoes. Do you feel like wearing socks with open shoes? Then go for women toe socks in a fun design. Each toe is enclosed individually enabling the shape of your feet to stand out. They are perfect for girls who want to wear open shoes with sandals either during winter as well as summer. 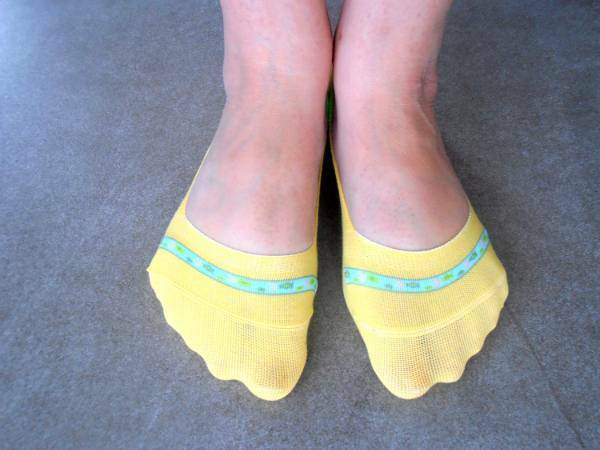 If you prefer socks made from organic material, then opt for bamboo socks designs for women. They have better moisture absorption and ventilation to prevent the growth of bacteria hence keep your feet healthier and fresh for a longer period. Bamboo socks keep you cool during hot days and warm during winter. The relationship between socks and women’s shoes is usually met with mixed reviews. However, women’s socks are available in different patterns, size and bold colors making it easier and more fun to experiment with different sock textures. They draw attention towards the legs so always choose a color that complements your skin tone. Women’s socks tend to be edgier, and they can get away with wearing knee length socks with strappy heels, ankle boots and pumps. From flats, ankle boots, oxford shoes, sandals, sneakers, knee-high boots, pumps to heels, women designer socks are meant to complement various types of shoes. Socks enhance the look of your outfit. Sheer designs are perfect for both casual and formal occasions. Knee high socks in bold prints are ideal for casual events.